InspirationSL is now accepting designer applications for our June round, but what is the theme?! 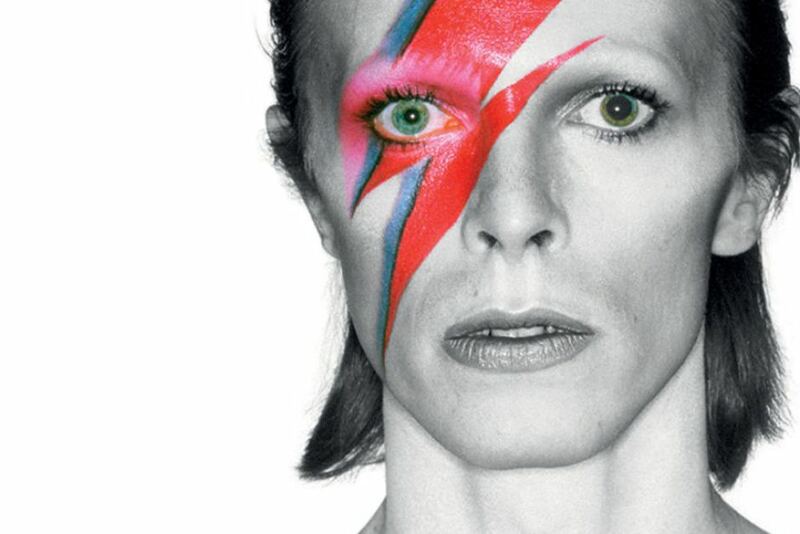 It's the Starman himself, DAVID BOWIE, and we are SO excited about this one. At InspirationSL David is an icon, a cultural hero of the glam-rock scene who pulled off a mixture of flamboyant, rock and roll, and androgynous styles. Designers can let their creativity run wild in order to show us their interpretations of this idol, we're so excited to see what you can create. To apply, visit our designer page and fill in the application form... we'll see you on the starship!